The compact design of the Opticon NLB1000 allows for integration into small spaces. This reliable and high-speed device is sealed up to IP 54 standards and withstands drops of 0.75 meter. The mounting holes on the sides and bottom of the compact housing maximize the mounting options. 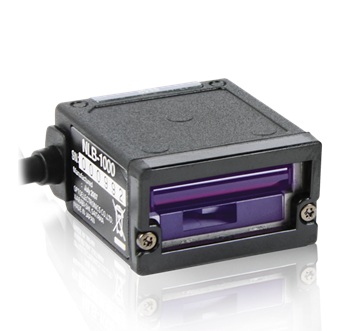 In addition to the standard software and manual trigger options, the NLB1000 is equipped with an auto-trigger function in order to optimize the business process.